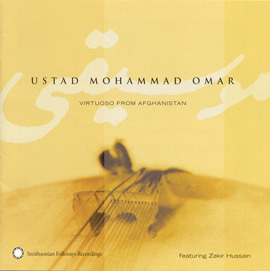 From Kabul to California, Homayun Sakhi is admired as the outstanding Afghan rubâb player of his generation, a charismatic virtuoso who has pushed the limits of his instrument. 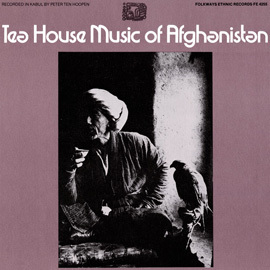 With tabla player Taryalai Hashimi, Sakhi plays music that is uniquely Afghan, yet resonates strongly with the spirit of Indian raga. 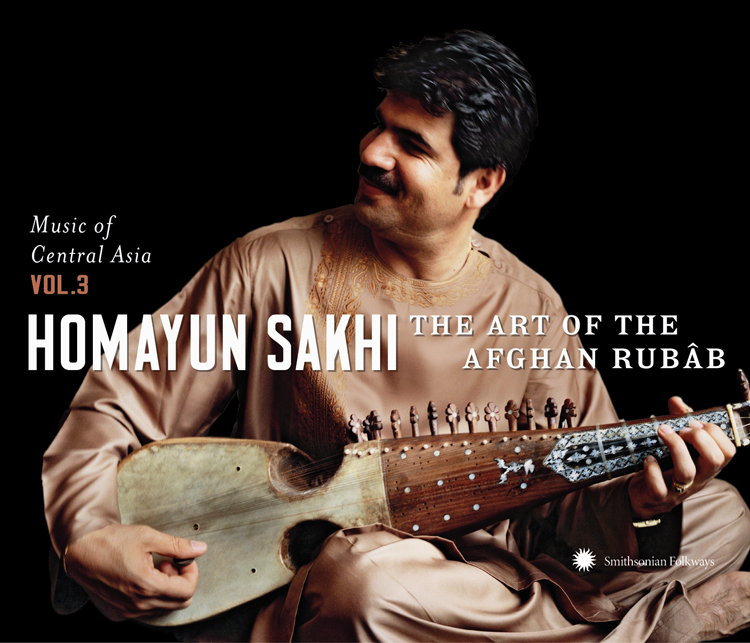 A bonus DVD offers an intimate portrait of Homayun Sakhi and his musical life from Kabul, Afghanistan, to Peshawar, Pakistan, to Fremont, California. Three tracks. 70 minutes. 32-page booklet, photos; DVD contains series introduction, 24-minute film, interactive glossary, and map. 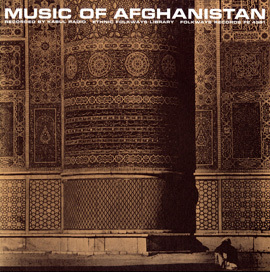 Music of Central Asia is a co-production of the Aga Khan Music Initiative in Central Asia, a program of the Aga Khan Trust for Culture, and Smithsonian Folkways Recordings. 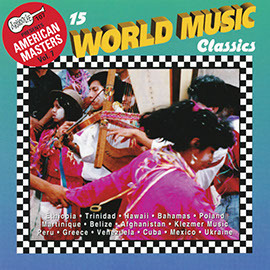 The aim of the series is to present leading exponents of Central Asia's rich and diverse musical heritage to listeners outside the region. 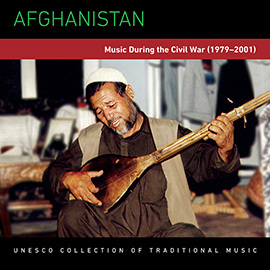 "Afghan Rubâb: The Lion of Instruments"